Gareth is an artistic person who loves being around and working with people. His interest in the beauty industry established his background in luxury cosmetics at Neiman Marcus, Saks Fifth Avenue, and Barneys New York. He has 10+ years of make-up, skin care, and fragrance sales, and is experienced with weddings and fashion shows. He is Toni and Guy alumni, with achievements such as the school's Photographic Awards. His passion for art has allowed him to flourish and translate into how he works with hair. He is a proud graduate of the Salon Eva Michelle training program, is certified in Wella color, and is known for his amazing scalp massages. He continues to educate himself with various classes across the US and internationally, including the Sassoon Academy 5 day course in Toronto, Canada. 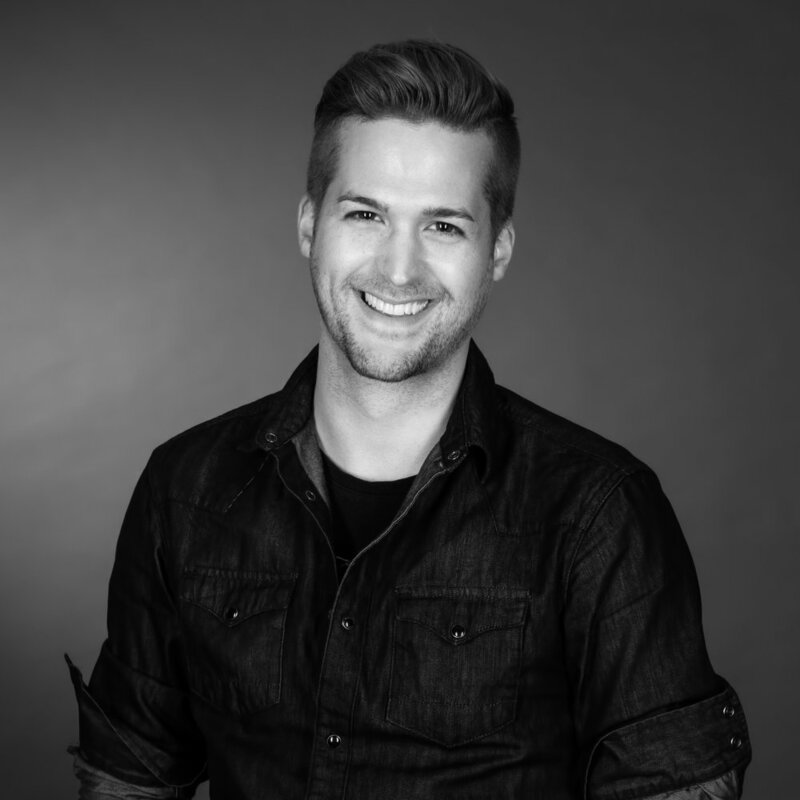 Gareth implements his invigorating knowledge into his craft to make sure his clients are left feeling beautiful, stylish, and refreshed.